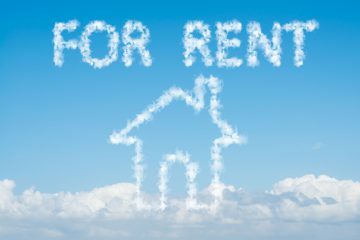 Renting became more affordable in 2018, thanks to a combination of a once-in-a-decade annual decline in rent prices and wage inflation, according to The Deposit Protection Service (The DPS). 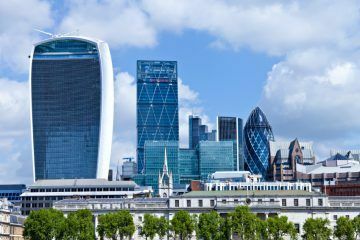 2018 was the first calendar year since the global financial crisis of 2008 that the average rent price in the UK dropped, with the percentage of typical wages spent on rent falling by 0.5%, to 31%, according to the latest Rent Index from The DPS. The average wage rose by 2.83% between January and December last year, according to the Office for National Statistics (ONS). The average rent price fell by 1.17% (£9) over the past 12 months, from £774 per month in 2017 to £765 in 2018. The greatest annual decline was recorded in Yorkshire and the Humber, where the average rent dropped by 3.63% (£21) to £546 a month, making it the third most affordable region in the UK, after the North East (£529) and Northern Ireland (£544). Prices in the North East decreased by 1.47% (£8) on an annual basis, with the average rent in the region standing around 32% lower than the national average. The second most affordable region was Northern Ireland, although rent prices rose from historically low levels by 2.38% last year, from £532 per month to £544. 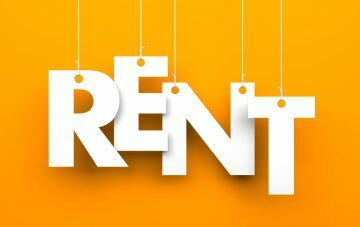 Scotland and Wales witnessed modest rent price growth on 2017, with Scottish rents rising by a marginal 0.19% (£1), while rents increased by 1.42% (£8) in Wales. In England, only the South West (0.21%) and West Midlands (0.12%) experienced annual rent price growth last year, with these increases equivalent to around an additional £1. As in 2017, London, the South East and East of England were the only regions in 2018 where average rents were above the UK national average. London continues to hold the most expensive rent price in the UK, at an average of £1,294 a month. This is 69% higher than the national average and represents 41% of a typical wage in the capital. Decreases in rents were experienced for all property types in 2018, with terraced houses recording the greatest decline (2.49%), taking a typical rent on this type of property to £711 per month. This report should come as good news for tenants!